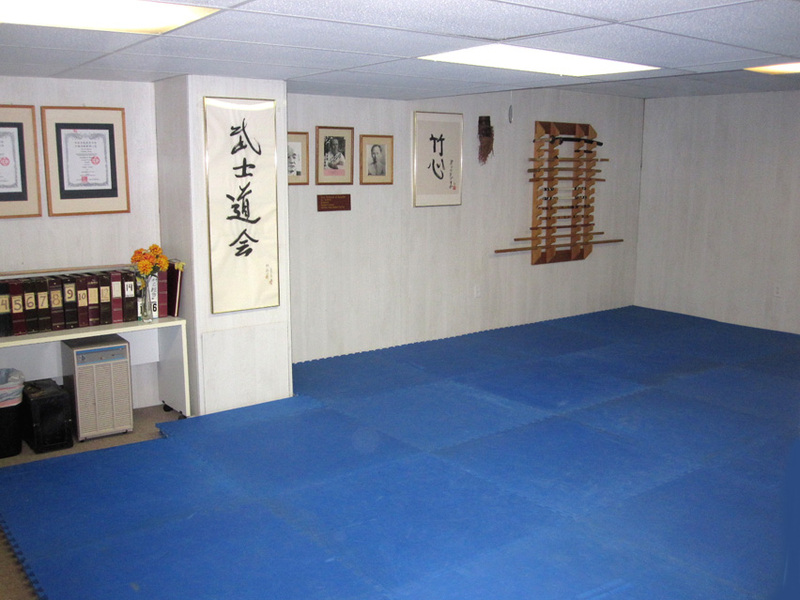 At the Bushido-kai Hombu, we emphasize a curriculum of innovative traditionalism in the martial arts. 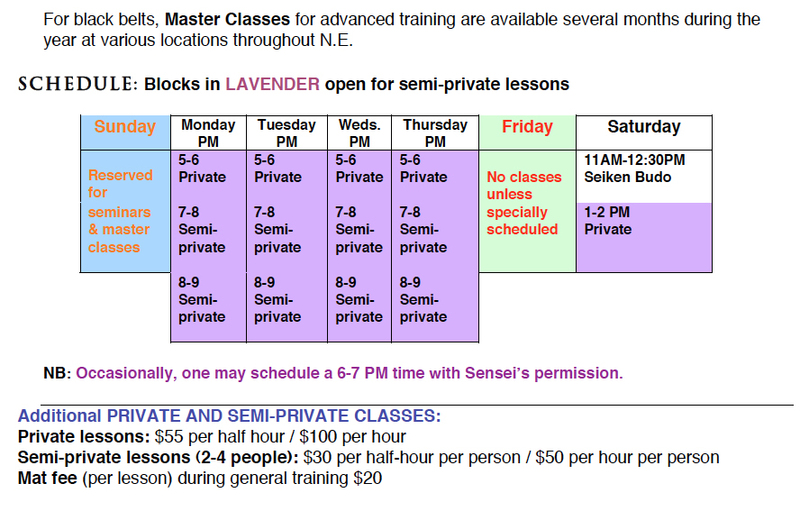 We offer private and semi-private classes by appointment only, and guarantee exceptional quality of detail. 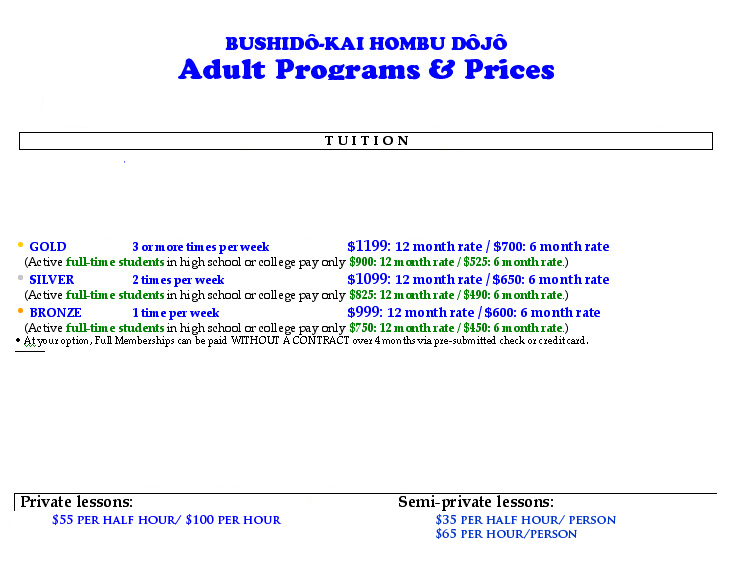 In short, we provide higher education to the traditional martial artist. If you are a black belt or former Bushido-kai student, our unique BUSHIDO-KAI instruction may be your next step. Feel free to ask questions by emailing or by calling 508 881-4007.